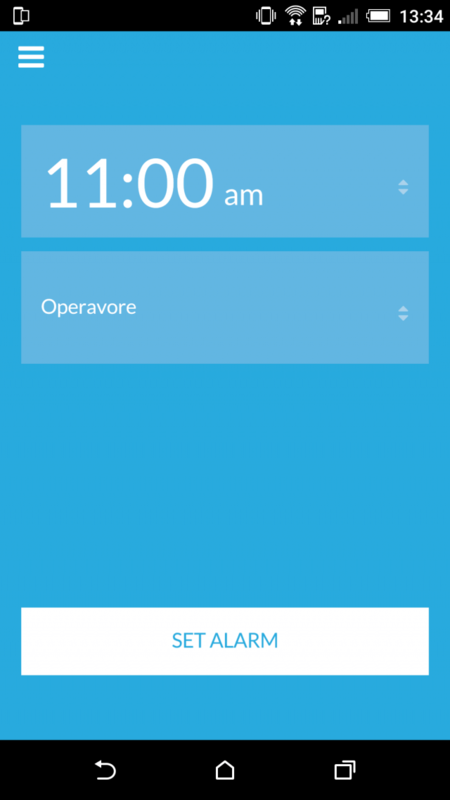 That’s not the case with the WQXR app. The app offers four live streams to choose from: the main WQXR radio stream, the younger/hipper Q2 Music stream, a 24-hour opera stream called Operavore, and something called “The Jonathan Channel” which features “great American songs” but I dispute this because I listened for 15 minutes and didn’t hear a single 2 Live Crew joint. Once you start a stream you can view a detailed playlist that (for me) goes back five hours. Good stuff. The On Demand section is pretty choice. You can click “Ecstatic Music Festival” (e.g.) and then choose from 30 different tracks from the festival to listen to. “In-Studio Performances” give you a taste of who’s played in WQXR studios recently. Or I’ll go to “Q2 Music Recordings” to download new performances by Son Lux, Caroline Shaw and John Luther Adams. There’s a metric f-ton of music to choose from. The app is rounded out with the usual stuff — links to donate, links to their programming schedule and Youtube page. Nothing too imaginative. Do you want me to grade this? I give it a solid B. 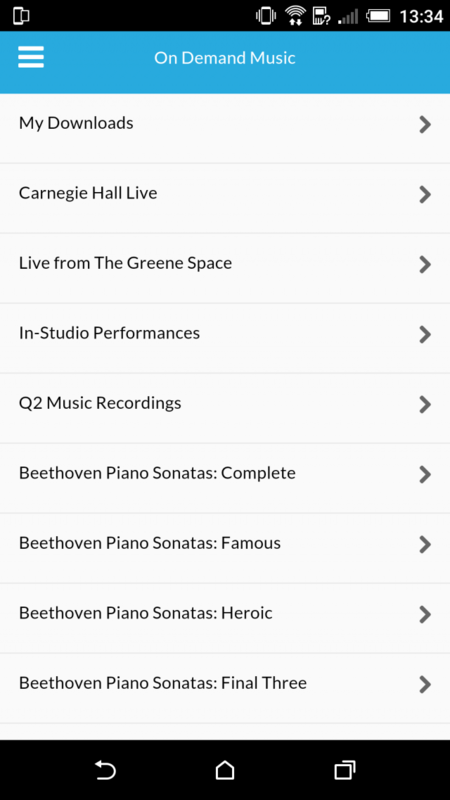 The app’s designers understand WHY somebody would want to use such an app, which is why WQXR is already ahead of the competition. It’s not simply a streaming app, either, like TuneIn et al. I’d like to see a way to share and buy music. 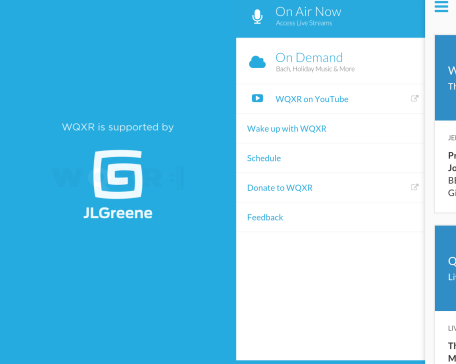 It would be cool to alert audiences to upcoming WQXR events/programs/etc as well. I haven’t had the app long enough to see what (if any) push notifications come down the pike. But overall, I dig.